Don’t miss your chance to visit one of northern New Mexico’s most iconic locations—the Forked Lightning Ranch. On Saturday, May 11th, Pecos National Historical Park will open up the Ranch House from 11:00 a.m. to 12:00 p.m. for visitors to explore at their leisure. The Forked Lightning Ranch, which overlooks a wild stretch of the Pecos River, is steeped in history. Once home to such notable personalities as rodeo promoter Tex Austin and Hollywood actress Greer Garson, the ranch house transports you back to the formative years of dude ranching in the Southwest. Rangers will be on site to help answer questions and to orient visitors to this architectural gem. Please note, space is limited to a total of 50 vehicles. Access to the ranch is down a 1.5 mile dirt road. For safety reasons, parking reservations are required. For more information and to make reservations, contact Pecos NHP at (505) 757-7241. For more information about the park in general, contact Pecos NHP at (505) 757-7241 or visit our website at www.nps.gov/peco. You will also find our listings on the New Mexico True website ( newmexico.org) and Tourism Santa Fe ( santafe.org). Please like on us on Facebook at https://www.facebook.com/PecosNHPnps or Instagram ( https://www.instagram.com/pecos_nps). Pecos National Historical Park will offer a hike with Park Archaeologist Jeremy Moss to the site of the Lost Church on Sunday, May 5th. 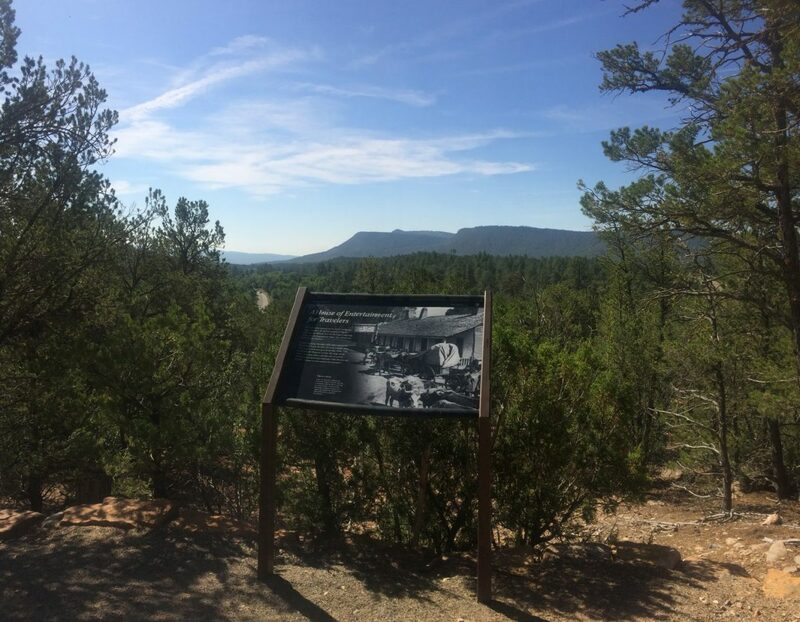 Along the one mile round trip hike to the ruins of the church, also known as the Ortiz Church, you will explore the fascinating history of some of the earliest missionary efforts in Northern New Mexico. The church, which dates from 1617-1621, was first described and mapped by Adolph Bandelier in 1880. Much has been learned about this historical treasure since then—come see for yourself! This two hour program is an off-trail hike along uneven terrain through areas frequented by snakes. Visitors interested in the tour must reserve a spot, as space is limited to 15 participants. Attendees will meet at the Visitor Center at 8:30 a.m.
You will also find our listings on the New Mexico True website (newmexico.org) and Tourism Santa Fe (santafe.org). Please like us on Facebook athttps://www.facebook.com/PecosNHPnps or Instagram (https://www.instagram.com/pecos_nps).